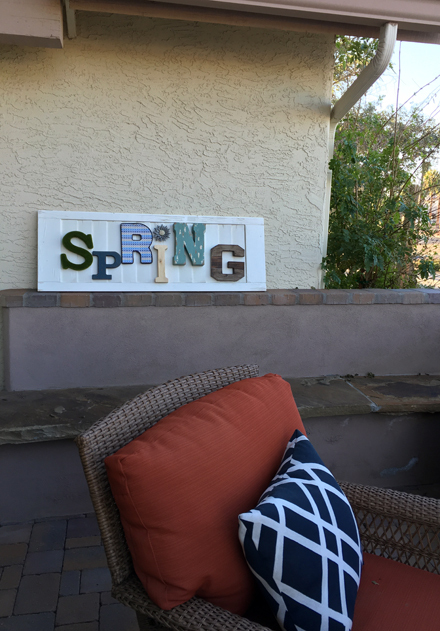 go Today I have the links for the Spring Reunion Dinner in one place for easy access and ideas for repurposing shutters, including the super simple Spring Shutter sign I made. 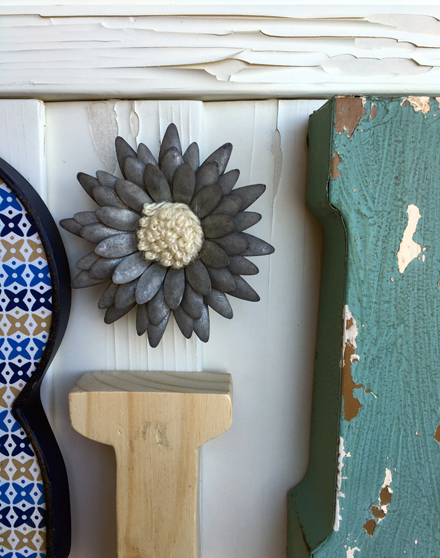 lithium and lasix taken together There are so many fabulous projects and crafts that can be done with old discarded shutters. 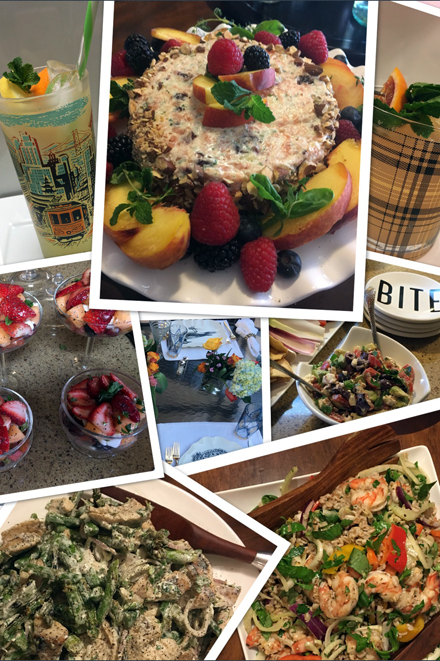 I’ve pinned dozens of ideas on Pinterest. 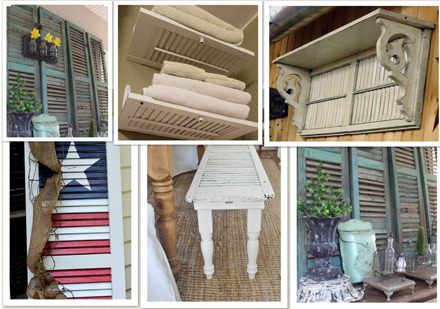 Here is a direct LINK to my “Shutters” board. 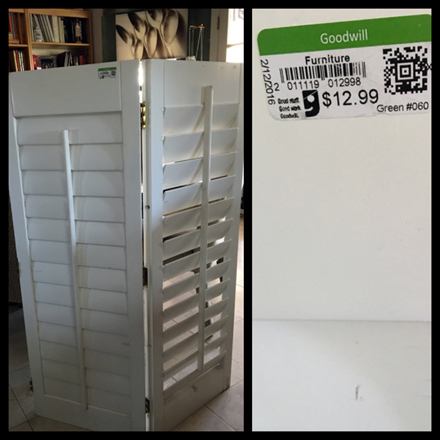 I found 2 sets of shutters at Goodwill for only $12.99 a set, or $6.50 each. This was my favorite letter. 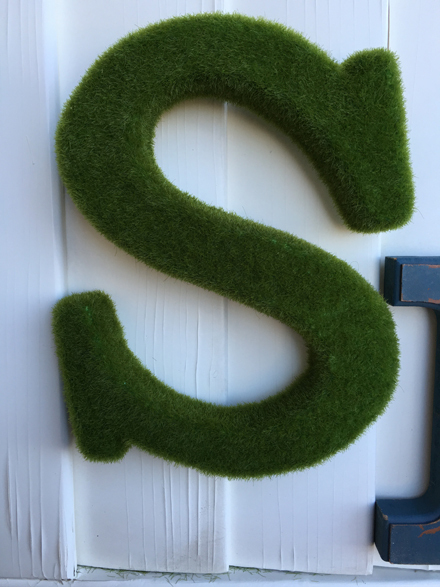 The “S” was moss covered foam. 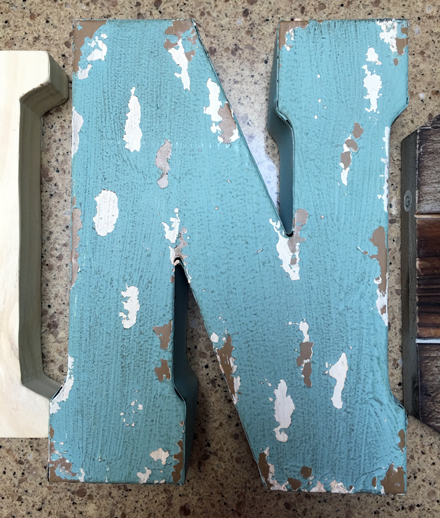 It was the only letter that didn’t have a hanger on the back, so I just hammered in the nail and then pushed the foam letter into the nail. The cute little flower had a magnet on the back, so once again I hammered in a nail and the flower stuck right to it. 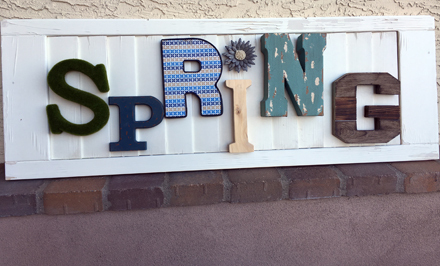 While I was buying the letters, I picked up a the rest of the letters I’d need (u, m, m, and e) to switch it from “spring” to “summer.” Which is coming quicker than I wish it would! This project was created using old shutters, therefore I will be visiting shuttercraft-bedford.co.uk to see whether they stock any shutters that fit the style of my bathroom! Until then… see Happy Spring!